Arbaaz Khan confirms the news of debuting in the Kannada film industry and says that he intends to explore the regional industries now. 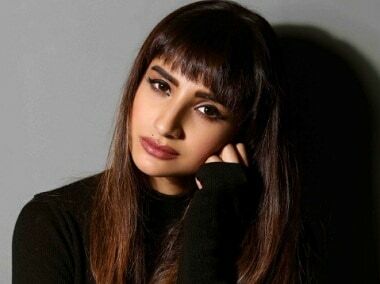 Patralekhaa confirmed the news saying she was very excited to begin the project with Raaj and Damini, the husband-wife duo who are helming the project. Patralekhaa spoke about her relationship with Rajkummar Rao with photo blog Humans of Bombay. 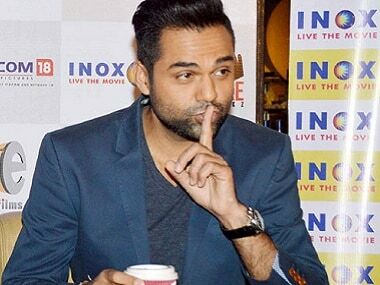 Nanu Ki Jaanu stars Abhay Deol and Patralekhaa discuss their film in an interview with Parul Sharma in this episode of It's A Wrap. The upcoming film Nanu Ki Jaanu tells the story of a ghost (played by Patralekhaa) who falls in love with a crook (played by Abhay Deol). 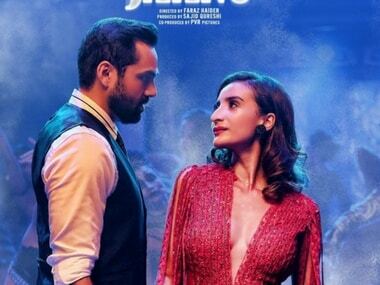 The second song from Nanu Ki Janu is out and it features both Abhay Deol and Patralekhaa.